Significant change in government regulations, market conditions and technology is forcing pharmaceutical and biotech companies to embrace new business models. Cost cuts, reimbursement restrictions and growing regulatory pressure can limit sales growth. Companies that don't adapt, and fast, could be seriously left behind. That’s why leading pharma and biotech companies turn to us for innovative thinking, process reinvention, and proven tools and best practices to rationalize costs, enhance operational efficiencies, and improve business agility across the life sciences ecosystem. Boost R&D: Bring more innovative products to market faster at lower cost. Improve clinical outcomes: Generate productivity, quality and other operational efficiencies across the drug-development process through our virtualized, global processes. Increase throughput: Boost revenue from your existing product pipeline. 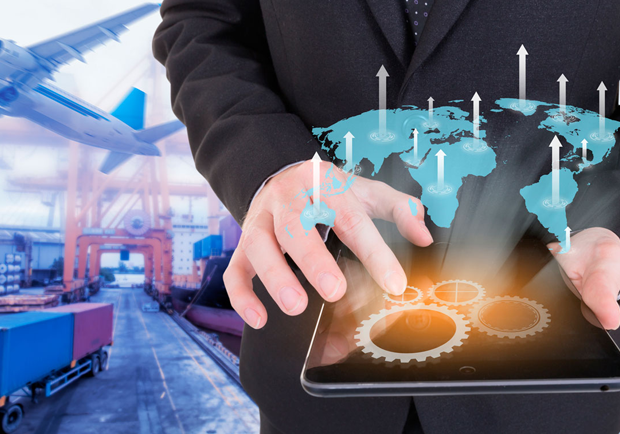 Optimize supply chain: Rationalize vendors, increase visibility and conserve capital. Unlock value from your global data assets: Harmonize operations with standardized processes and procedures. Enable superior compliance: Continuously comply with global regulatory guidelines. We are passionate about making our clients’ businesses stronger. We do this by empowering them to be more responsive to their customers and to attain significant, tangible business outcomes. Our reputation for exceptional industry expertise and delivery excellence is derived from working on large-scale global programs and continuously reinvesting in our pharma and biotech businesses. Take advantage of our seasoned teams of doctors and nurses, technical and functional consultants. They bring advanced degrees in medical and business management and expertise across the life sciences continuum to enable you to achieve continuous improvements in business performance.